Spyro: jaar of the Dragon WP. 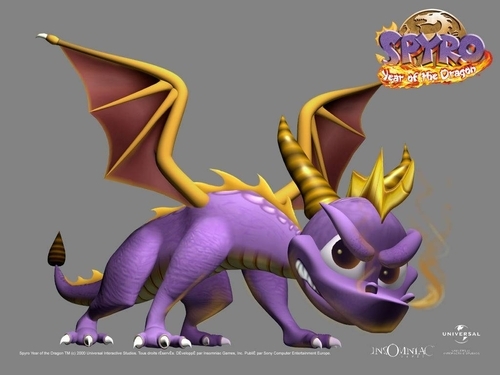 This is a desktop achtergrond featuring Spyro: jaar of the Dragon.. HD Wallpaper and background images in the Spyro The Dragon club tagged: spyro the dragon video games wallpapers spyro year of the dragon desktops computers images pictures purple game. This is a desktop achtergrond featuring Spyro: jaar of the Dragon.